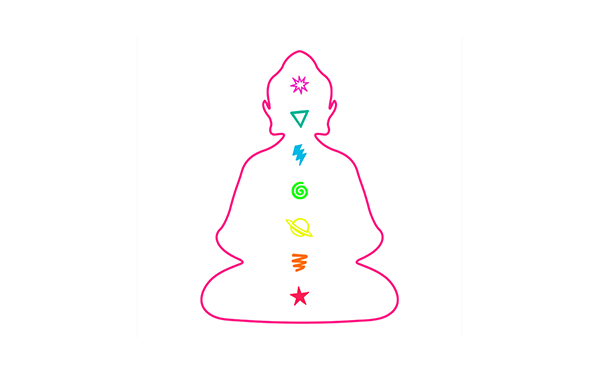 The term Akashic stems from the five cosmic elements in the eastern science of Ayurveda. These 5 elements which are considered the building blocks of nature, are: earth (bhumi), water (jala), fire (agni), air (Vayu) and ether (akash). According to Vedic cosmology, this fifth element, ether, or Akash is the most fundamental as it was the first element to exist. It is in some ways improper to call it the fifth element, because it is the element upon which the other four exist. Akash represents empty space where sound and energy travel without resistance; it is considered the space where everything comes together and everything connects. In yogic tradition, sound and vibration are considered very important as vibrations of intentions and thoughts ultimately create realities. 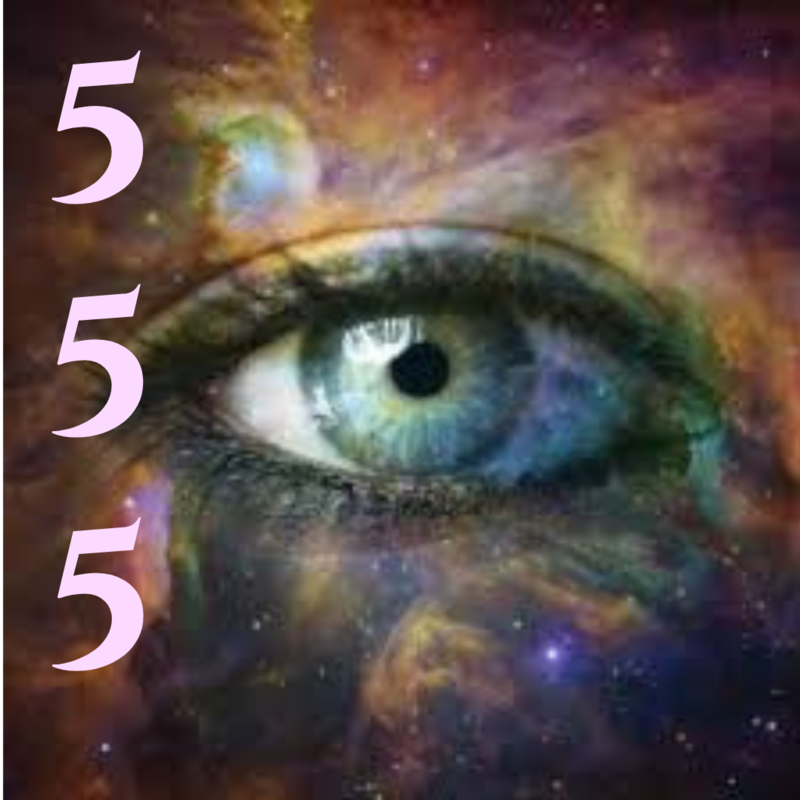 This fundamental element is thought to be the gateway to humanity ascending to the fifth dimension and beyond through accessing the Akashic records. 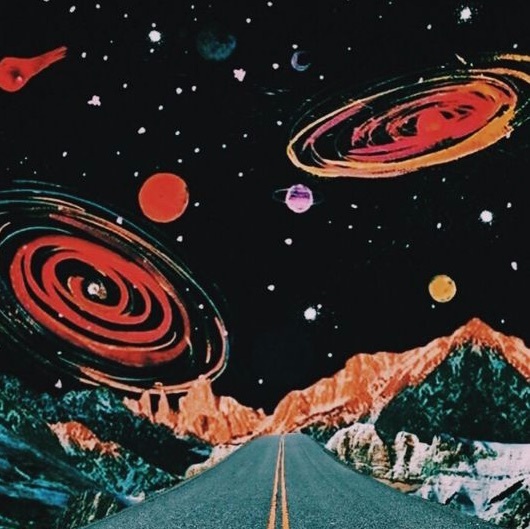 Akashic records are considered to be a database of sorts, of all human events, thoughts, words, emotions, and intent ever to have occurred in the past, present, or future including every parallel universe, multiverse, omniverse and all higher dimensions of infinity & beyond. The records are believed by theosophists to be encoded in a non-physical plane of existence known as the etheric plane (Akash). 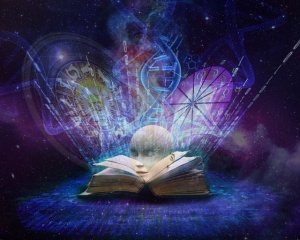 The Akashic records are a symbolic representation of collective consciousness or the mind of God which contains the energetic vibration of every thought in every universe that has ever existed since the source. It also contains all future possibilities. We frame this concept in the language of “records” or a “library” of information simply because our minds need to understand things in a linear way, but Akashic records are interdimensional. HOW DO YOU ACCESS THE AKASHIC RECORDS? Accessing the records has to do with increasing your vibratory rate to match a higher level of knowledge. First you have to believe it exists and that you have the ability to access the records. 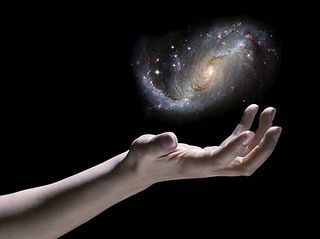 Considered to be the realm of the fifth dimension, and beyond, in order to access the Akashic records, it is important to leave behind the thinking and the limitations of 3rddimensional reality. In other words, you have to expand your mind to understand the concept before you are able to tune into the frequency of the information you seek. Anytime you are accessing intuition, moments of insight, you are accessing the Akashic record. The records are not literally in a place somewhere, it is an experience rather than a concept and practices like meditation and breath-work help you raise your vibration to that of higher dimensions. Another way to access your Akashic records are through chakra-energy work. 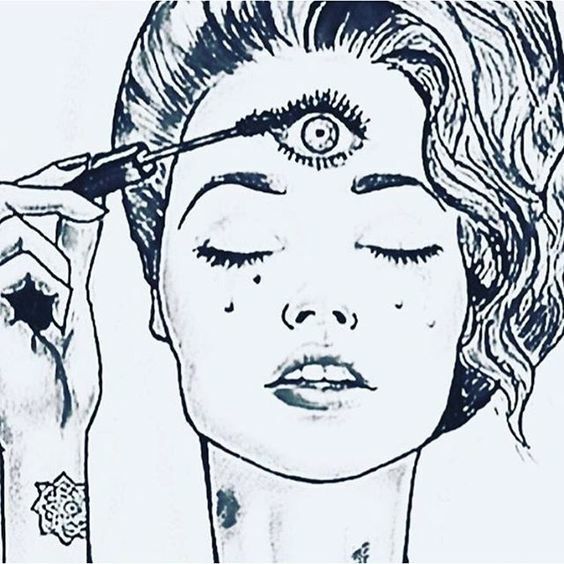 Tuning into your chakras and allowing your higher perspective to flow through your body like a radio channel through each chakra so that vibrations are being matched to the information you seek. This “data” from your Akashic records ascends from your higher self, down into your body through the Crown Chakra, and is then distributed and stored into the various chakras. For instance, if your higher self wants you to gift you in regards to self empowerment and confidence. That data would be sent to you through the Solar Plexus Chakra, which is the center of your personal power. Information about self worth and intimacy with others would be sent to the Sacral Chakra. Anything to do with safety and security on this Earthly journey will be sent to the grounding Root Chakra. This continues throughout all 7 chakras until you have the basic tools to live your life and manifest your soul purpose. Stored in the body and in the 5th Dimension & beyond is all the knowledge, wisdom and information from all of your past lives and experiences, as well as all the knowledge, information and wisdom accumulated, in real time, in this life. The dimensions rise in both vibration and complexity of form as you move from a lower dimension to a higher dimension. This sacred place holds all there is to be remembered or accessed when you need it. Everyone has the natural ability to access all of the Akashic Records of the body and the soul and tune into all the wisdom it has to hold. Is Being An Empath a Superpower? If you don’t love yourself, is Valentine’s Day even relevant?